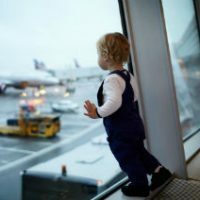 Many people choose to travel during their retirement as they no longer have to deal with work or family commitments. In fact, long vacations and road trips are one of the true joys of being retired. 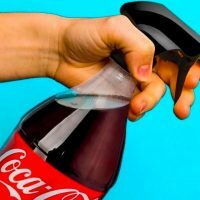 However, not every vacation spot is enjoyable for those in their golden years and can end up being more stressful than relaxing. If you want to find a sunny, fun spot to enjoy your vacation, consider one of the following locations. 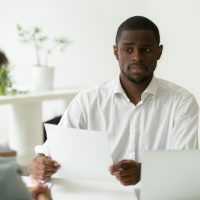 The Virgin Islands are a great vacation spot for anyone seeking beach life, but they’re especially good in your retirement years. You can choose between beachfront villas and bungalows and enjoy the near-tropical feel of this North American retreat. During your stay, you can enjoy shops and boutiques and spend your days exploring the Virgin Islands National Park. The Virgin Islands are a perfect blend of sunshine, waves and culture; and the laid-back atmosphere is perfect for boomers. Alaska has endless beauty to offer, but not everyone wants to go hiking across frozen terrain. 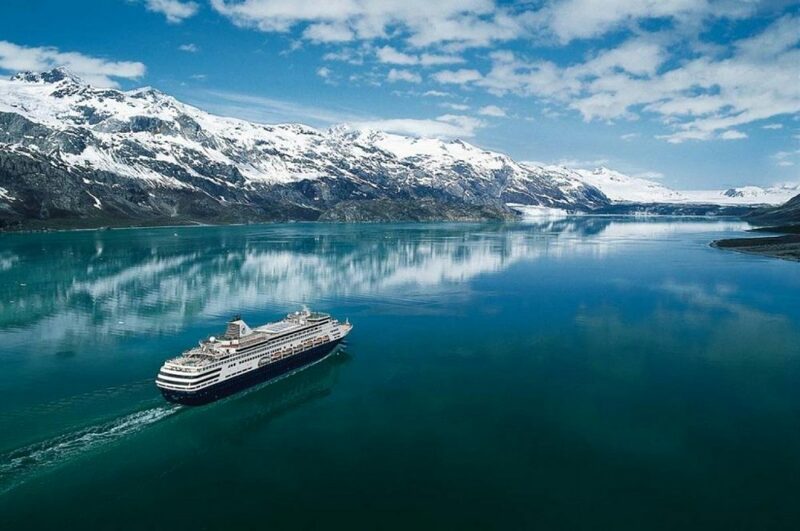 With an Alaskan cruise, you can enjoy the sights of Alaska from the safety of the ship’s deck. Spot elk, enjoy glacial formations, and stop in at towns for ice fishing, kayaking and skiing. The Alaskan forests are truly breathtaking, and you can return to the warm ship’s cabin when you’re done. If you want to go somewhere daring but still enjoy comfort, an Alaskan cruise offers you both. 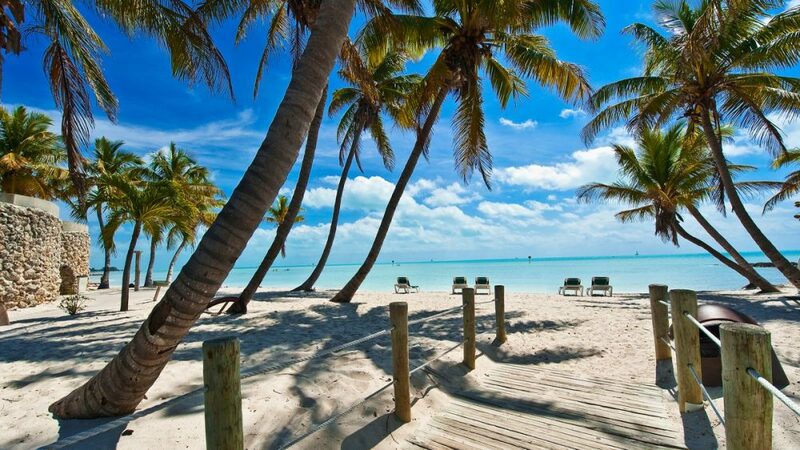 A visit to Key West lets you enjoy the best of Florida. The Florida Keys are close to the tropics, and in Key West, you can enjoy coral reefs, picturesque pastel houses, and a laid-back pace. It’s the perfect vacation for anyone hoping to relax, and it’s a favorite destination for seniors. There’s no unpleasant bustle in Key West: just shopping, waves, sunshine and some of the world’s best seafood. If relaxation isn’t your speed, you could visit the endless entertainment of Las Vegas. With 24-hour casinos, shows, and luxurious hotels, you could spend your entire trip surrounded by lights, activities, and fun. Las Vegas boasts some truly incredible restaurants, and most attractions can be reached without leaving air conditioned buildings. You can also see some of your favorite performers or be dazzled by acrobatic extravaganzas or the latest Broadway show. 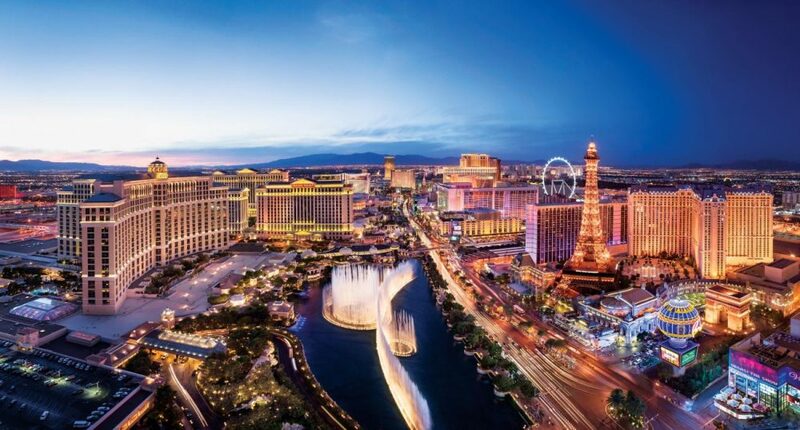 If you’re in the mood for excitement, Las Vegas is for you. Not everyone loves the heat, but the scenery of New Mexico makes the temperatures worth it. 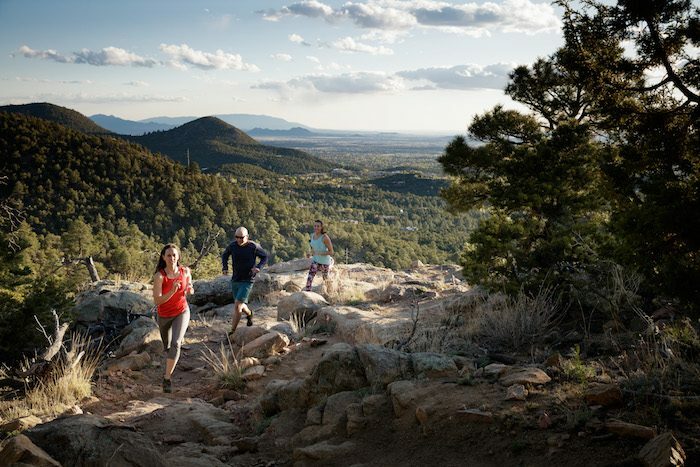 If you visit Santa Fe, you can enjoy vistas, gorges, and canyons in vibrant colors. Besides stunning New Mexico scenery, Santa Fe boasts endless art galleries and museums for your enjoyment, making Santa Fe the perfect place to enjoy everything New Mexico has to offer. 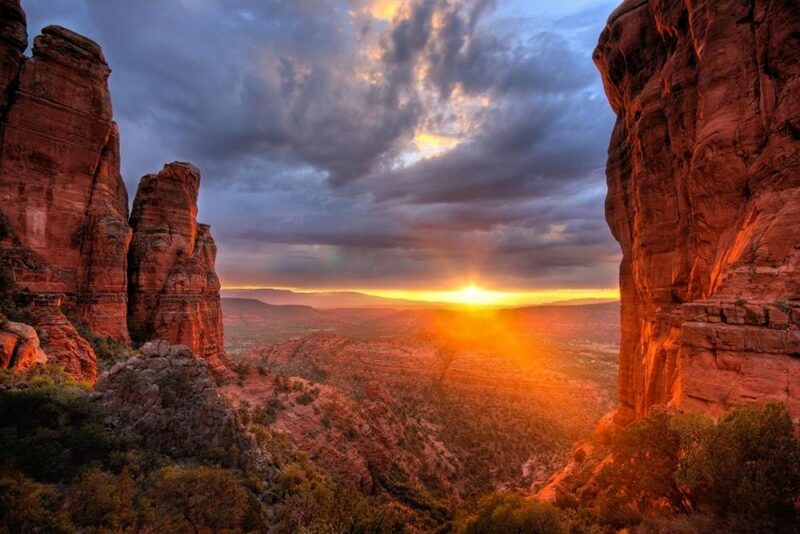 Speaking of heat and breath taking views, Sedona allows you to experience the wonders of Arizona. The red-hued rock formations in Sedona make it a geological paradise, and the peaceful atmosphere is perfect for hikes, bird-watching, and more. In Sedona, you’re only two hours away from the Grand Canyon, and the pine forests are a treasure of their own. If you want both beauty and relaxation, consider visiting Sedona, Arizona. Not every lake is postcard-perfect blue, but Lake Tahoe is. It’s one of the prettiest lakes in the U.S., and it’s perfect for kayaking, jet skiing, hiking, golfing, picnicking and more. While a lake might seem like the perfect summer destination, Lake Tahoe is just as enjoyable in the winter — so keep that in mind if you are planning a cold-weather vacation as well. You can enjoy cross country skiing and ice skating when snow starts to fall and the scenery becomes a winter wonderland. 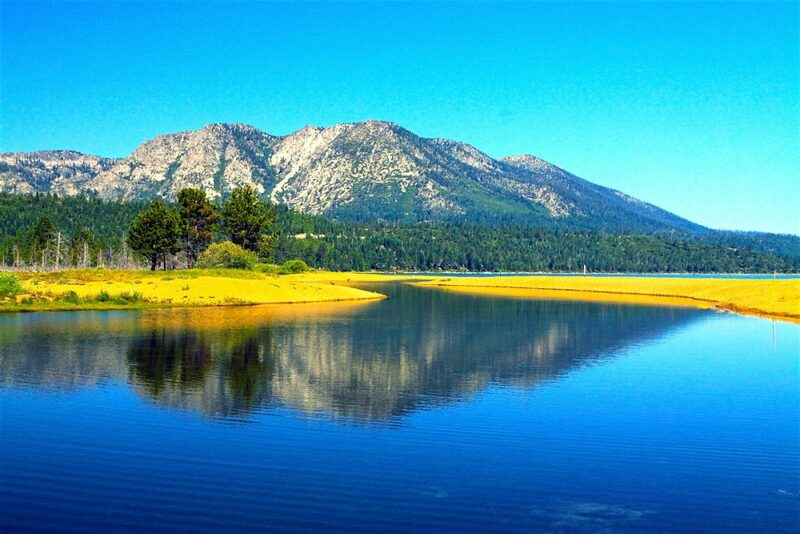 Year-round, Lake Tahoe is a gorgeous vacation destination. 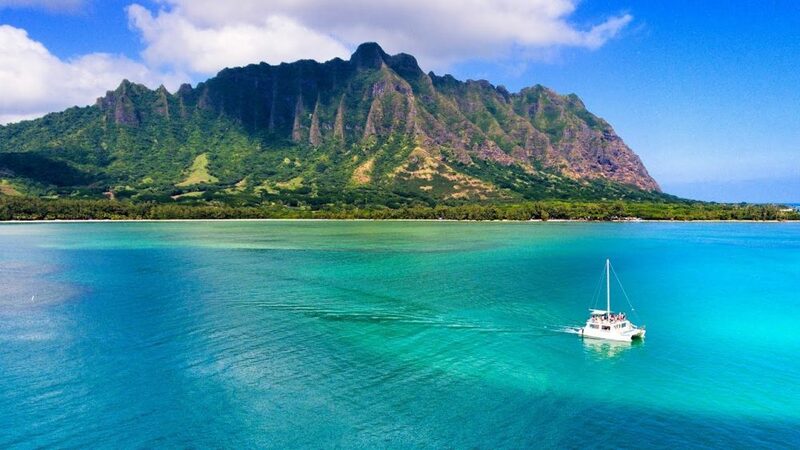 Hawaii has long been a favorite vacation destination in the U.S., and for good reason. It’s an island paradise, one that you don’t need a passport to reach. Explore Hawaiian culture and gorgeous beaches. There are endless activities and restaurants to enjoy, as well as shops full of Hawaiian art and jewelry. Some may be put off by the recent volcanic activity on Big Island, but there are still many safe parts of Hawaii to visit this summer. While many people gravitate toward Florida to escape harsh winters, the state is still a great summer destination. Miami, the most exciting of Florida cities, is filled with art, museums, and beachfront resorts. 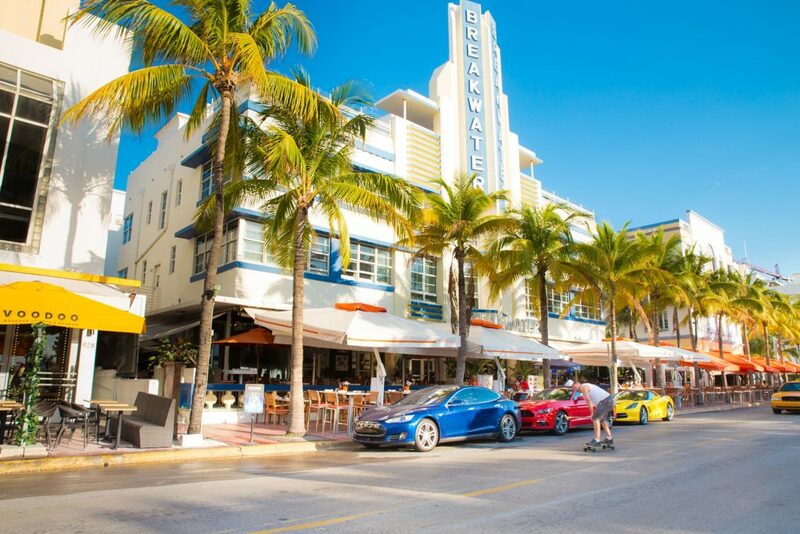 If you want to enjoy water, plenty of shopping, great music, and spectacular food, Miami is the perfect option. 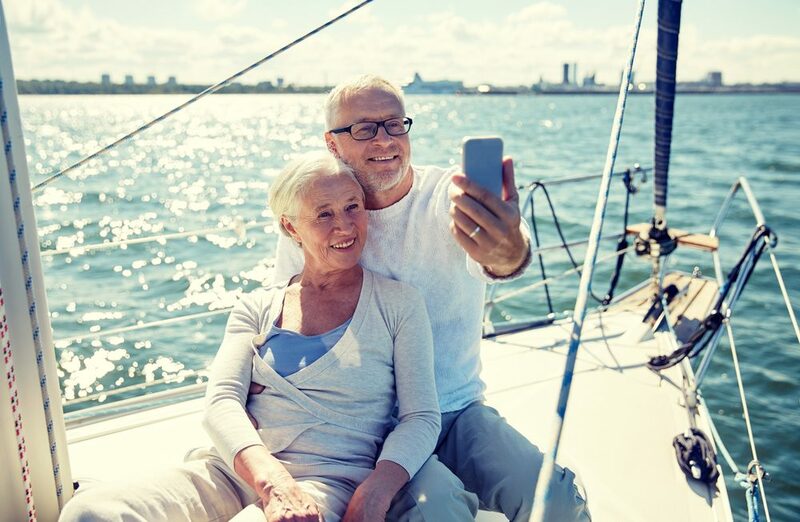 Your retirement years are the perfect time to enjoy a relaxing vacation. Whether you want to see the red rocks of Arizona, explore the blue shores of Lake Tahoe, or enjoy the sound of the waves in sunny Florida, these vacations can fill your retirement years with brand new adventures.